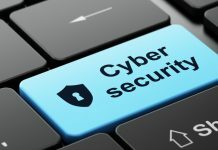 IronNet Cybersecurity, a provider of cybersecurity solutions based in Washington, D.C., announced ctober 25 that it has raised $32.5 million in a Series A funding. The round led was by Trident Capital Cybersecurity (Trident Capital Cyber) and joined by Kleiner Perkins Caufield & Byers (KPCB). The company will use the capital to develop cybersecurity solutions aimed at “revolutionizing” cyber defense for the cyber sector. IronNet’s technology enables real-time visualization of a company’s entire cyber infrastructure and employs advanced behavioral models and petabyte-scale analytics for detecting anomalous activity and supporting proactive mitigation. 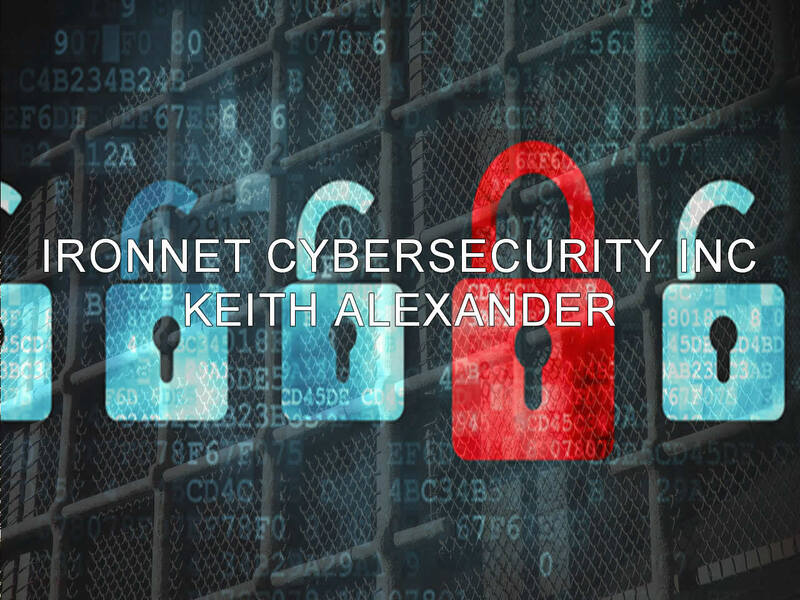 IronNet’s CEO, who is a former director of the National Security Agencey (NSA), and the head of the U.S. Cyber Command, founded the company in 2014, in conjunction with a team comprising of National Counterterrorism Center, and the Defense Advanced Research Projects Agency, cyber experts from the commercial sector and former leaders of the Defense Department. “IronNet is creating a new standard in cybersecurity by providing technology that gives our clients an unprecedented level of network visibility, data control, and security,” said Alexander in a prepared statement. “This new funding from well-respected industry leaders like Trident Capital Cybersecurity and Kleiner Perkins will help accelerate our growth and scale the launch of the IronNet product line,” he added.